Featuring pet-friendly lodging, cabins, cottages, and more on the lake! 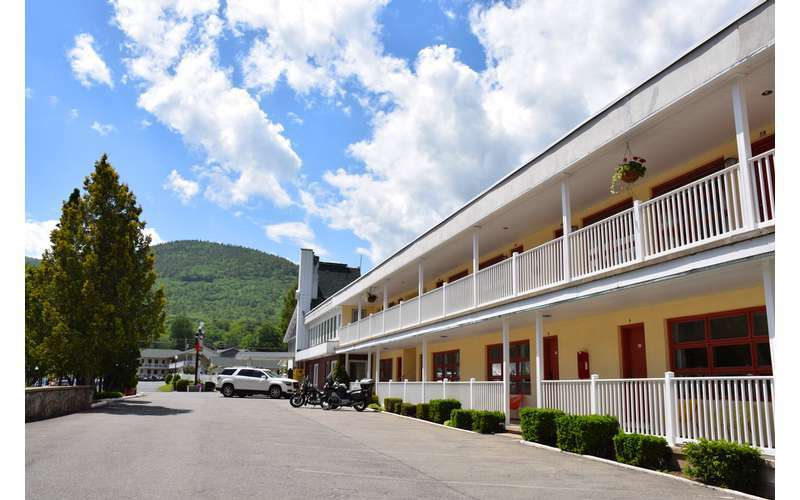 Located in Lake George Village by the waterfront, O'Sullivan's On The Lake Motel features a private, sandy beach and a wide range of vacation lodging options, including cabins, cottages, pet-friendly rooms, and more! 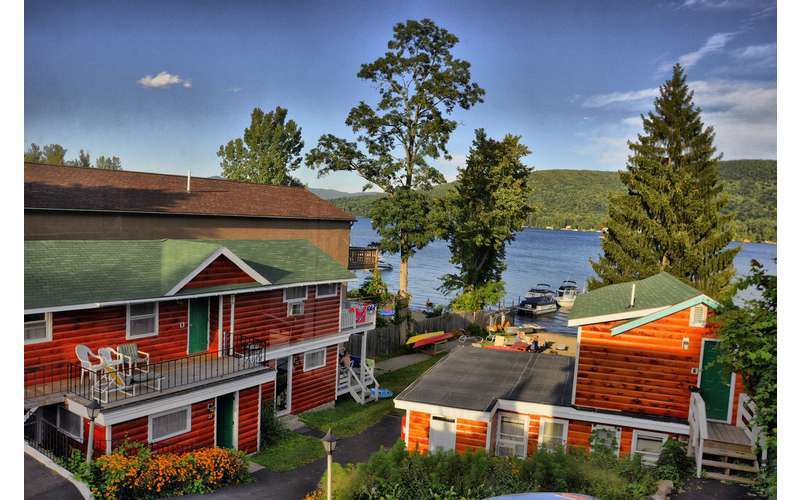 What's better than staying right on the lake in Lake George, NY? At O'Sullivan's, families can choose between a variety of comfortable guest accommodations that are within walking distance of both the private beach and the village's many attractions. 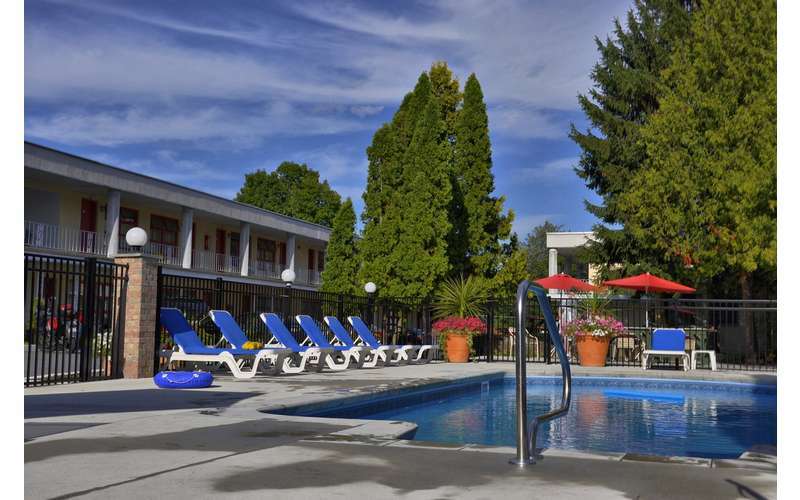 When you're ready to leave the comforts of the motel, Lake George Village and its many attractions, restaurants, and shops await! Just head down Canada Street from the property, and you'll quickly find yourself in the heart of it all. Visit O'Sullivan's website for Rates & Availability!